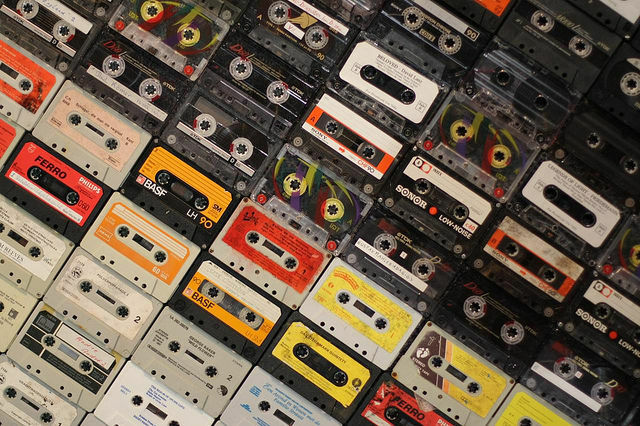 Retro-tech: 2015 was an astounding year for one cassette tape factory | Ars Technica That proved a profitable investment, because as audiocassettes started losing their appeal in the '90s, manufacturers of the machinery to make them also left the industry. “The situation is this: there's no more new equipment to be had,” Stepp told Ars. May all your mixtapes be right.